Note: modern firearms can only be shipped to licensed Federal Firearms Dealers! We would be glad to answer any questions about the items we offer. 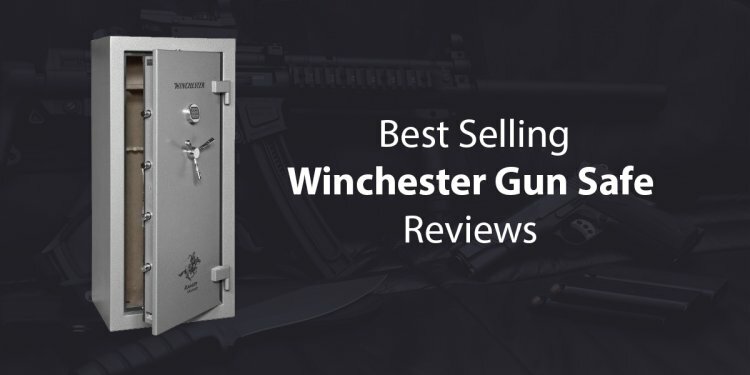 Important information about ordering firearms from us! If you see a firearm that you want, let us know and we will hold it for you. Firearms manufactured after 1898 can only be shipped to someone with a Federal Firearms License (FFL). The Federal Firearms License holder will have you fill out a 4473 form ("yellow sheet") to conduct the required federal "Permanent Brady" instant background check, and any other paperwork required in your area before allowing you to take possession. FFL holders often charge a small fee for handling these transfers, as well as any state or federal fees for the background check. If you don't know of any FFL holders in your area, we can provide a list of local FFL holders who may be willing to handle transfers. All firearms are sold as collectors items only. We warrant them to be as described, and make no claims as to fitness for use. Have them checked by a competent gunsmith prior to firing. We assume no liability for accidents or injuries resulting from firing of any firearm we sell. By ordering from this listing, you certify that you understand and agree to these terms. Notice- Because of bureaucratic requirements, we cannot sell firearms to customers outside the United States.